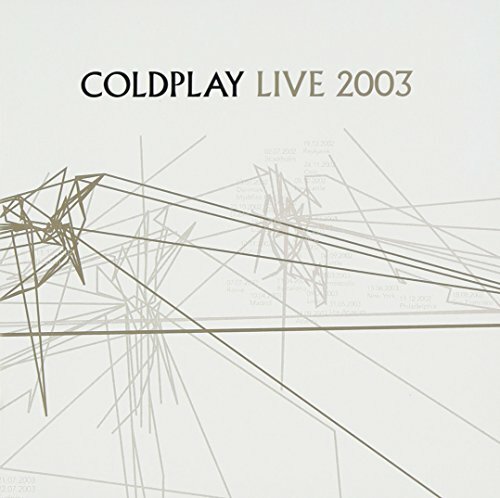 Live 2003 by Emm/Capitol at My Promo Pool. MPN: MFR724359901404#VG. Hurry! Limited time offer. Offer valid only while supplies last.